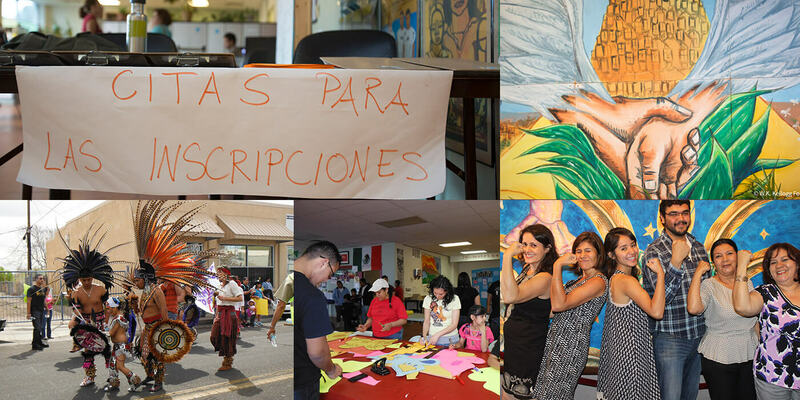 "The guidance and training we have received from MediaDesk has been invaluable to Encuentro. 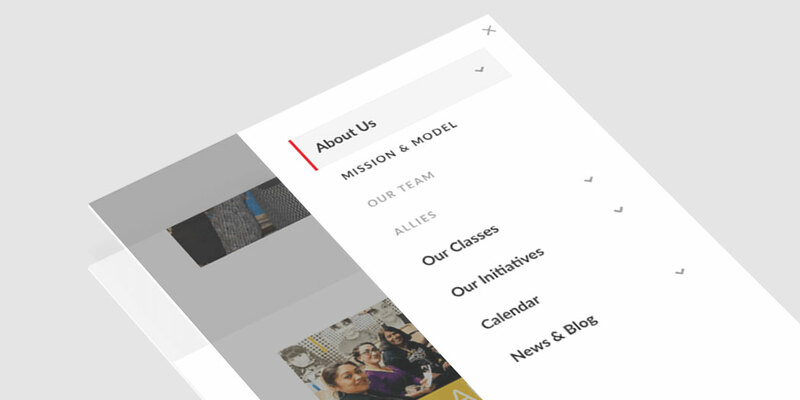 MediaDesk’s staff worked with us side-by-side to creatively professionalize our website while still holding true to Encuentro’s community roots. They are responsive and timely and always strive to provide the best quality service." Encuentro is an Albuquerque-based nonprofit focused on engaging Latino immigrant families in educational and career development opportunities that build skills for economic and social justice. 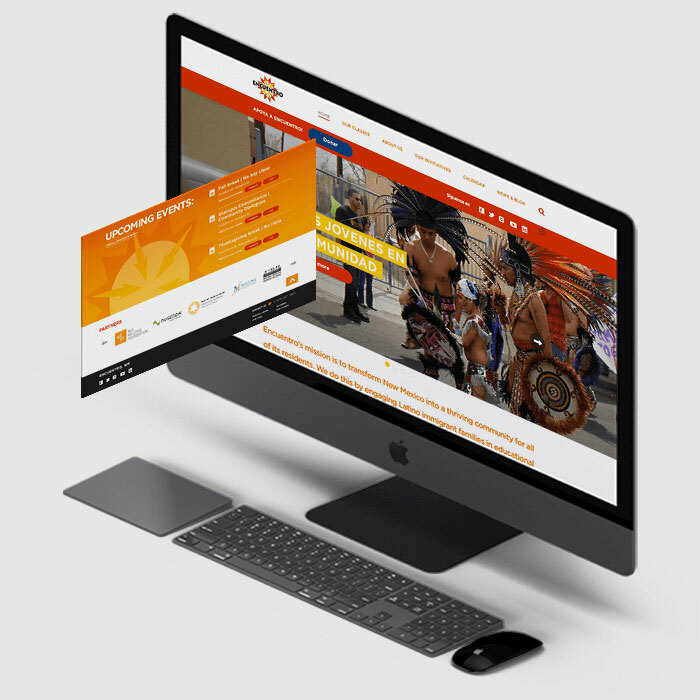 Encuentro and MediaDesk began our partnership in 2013. Their mission and their Tu Voz Digital (Your Digital Voice) program inspires us as community members and storytellers. 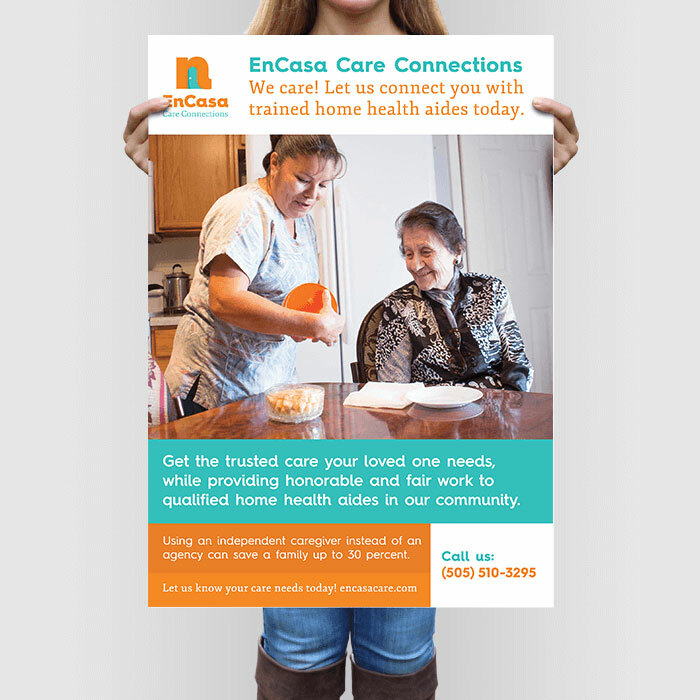 Over the last five years we have worked together to keep their websites looking fresh and to launch programs that benefit our community like EnCasa Care Connections.